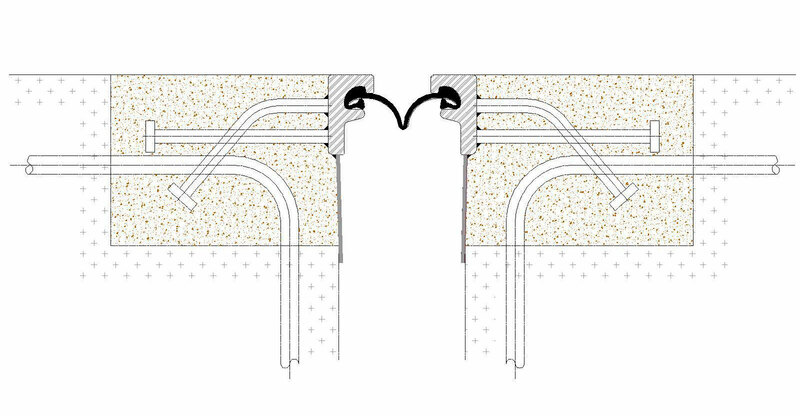 We provide a complete range of expansion joint systems include Asphaltic Plug Joint, Compression Seal Joint, Combo Joint and Elastomeric Expansion Joints. Through our technical support, we are able to offer a complete package of services to clients and will review a particular application from initial design to final installation to ensure the selection of the most appropriate and cost effective solution. 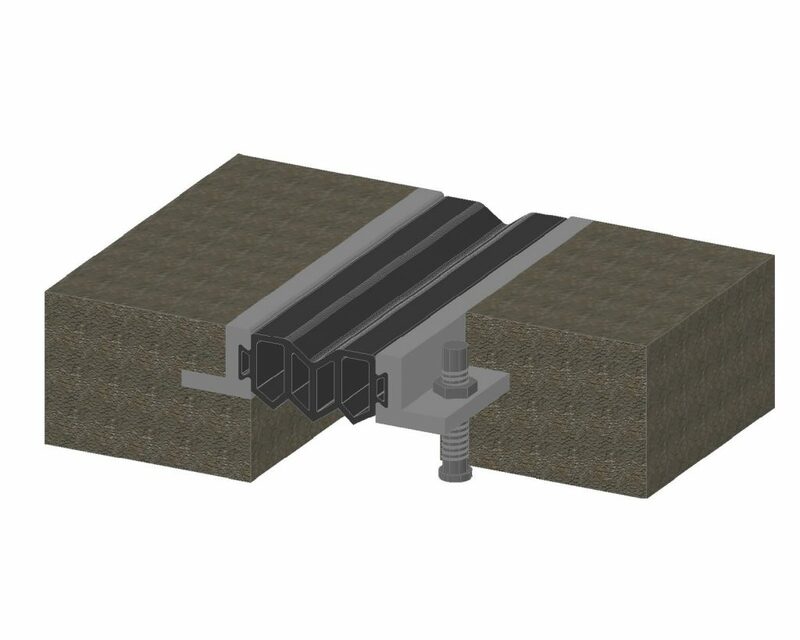 Doshin rubber bridge expansion joints comprise steel angles and steel bridging plate system encased in a flexible elastomer. 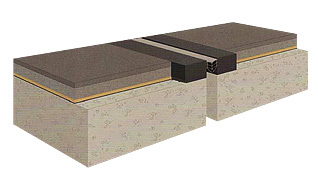 Bridge expansion joint is capable of sustaining loads and movements up to 330 mm without damaging the surface or supporting structure during its working life. It has good riding quality and skid resistance that is not hazardous to all road users. 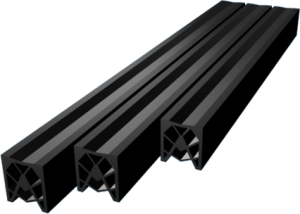 We are capable of producing upturn according to customer requirement. Doshin has been manufacturing compression seals through contract manufacturing for many customer all over the world. The seal is a preformed elastic joint seal manufactured of neoprene or EPDM and installed with a lubricant adhesive. 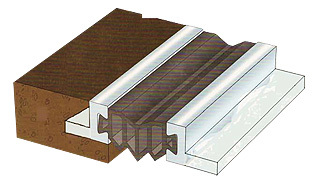 It is highly resistant to deterioration from exposure to weather, sunlight and impact. 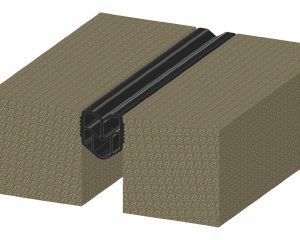 When properly installed, Doshin Compression Seal provides a permanent seal for any type construction whether in parking decks, buildings, or bridges. 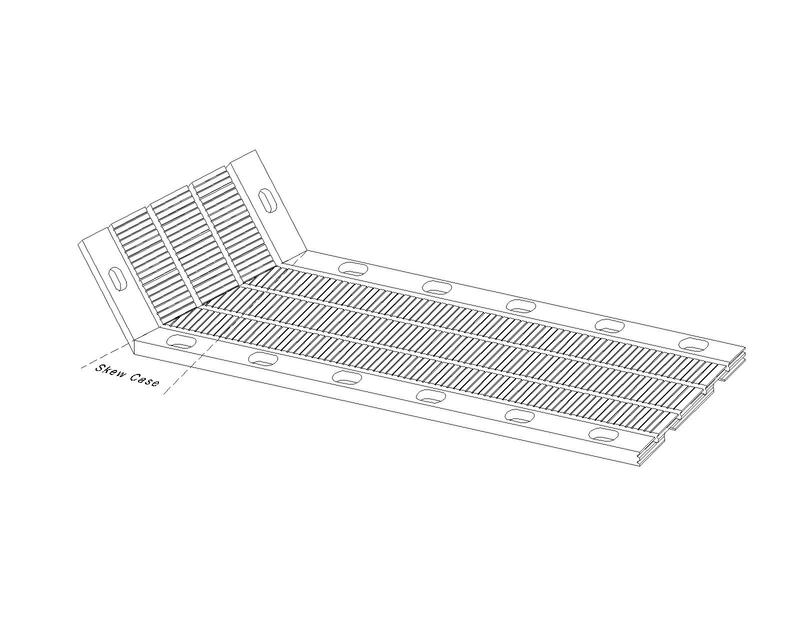 No mechanical anchors or metal components. Installed by compressing the seal into place. 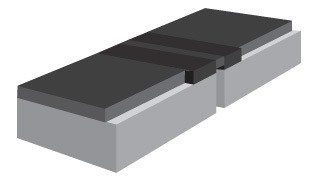 Non-serrated top provides a smooth riding surface. Provides excellent resistance to weather, sunlight, UV, and chemical (Neoprene only). DOSHIN COMBO JOINT system is an upgraded, modification and combination version from the common characteristic of anchorage elastomeric joint and rubber seal joint system. 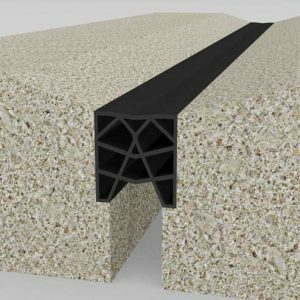 DOSHIN AP Joint System extends to the full depth of surfacing and is installed after the carriageway and verge construction has been completed. 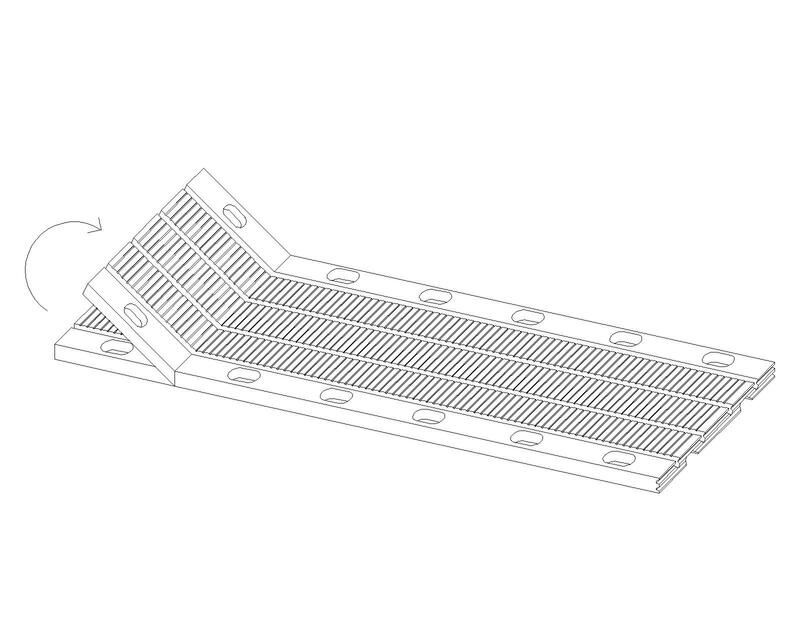 It performs by elastic and plastic deformation of the binder matrix through a combination of bridge deck movement factors and the nature of the traffic using the structure. 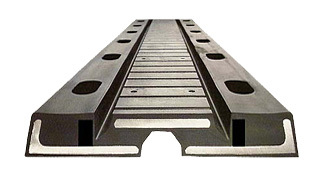 DOSHIN AP Joint System when installed will accommodate bridge deck movement factors. 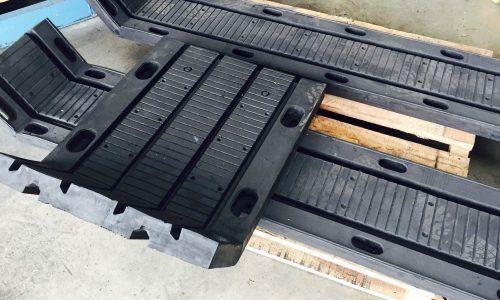 The normal movement capacity is attained in joint size at 500mm wide and not less than 50mm deep.